The results are in. The Aardvarks Nation has decided Gunner’s post retirement endeavours by selecting his next achievement….mastering the art of hide and seek. 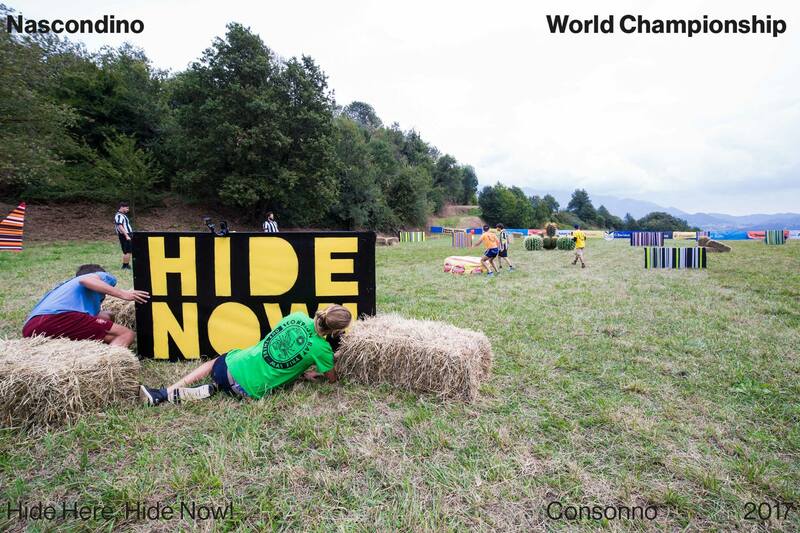 Associate Captain Gislason is planning on asking his father, Kenneth Gislason, to organize an alfalfa hay bale maze this upcoming summer in order to begin his training for The Nascondino World Championships, the annual international hide and seek championship, held in Italy. Gislason is sure to succeed in this competition upon retirement from the IRHL. The Aardvarks would like to wish each player the best of luck! When Gunner’s IRHL career comes to an end, which sport should he master next?